Do you love New Jersey? 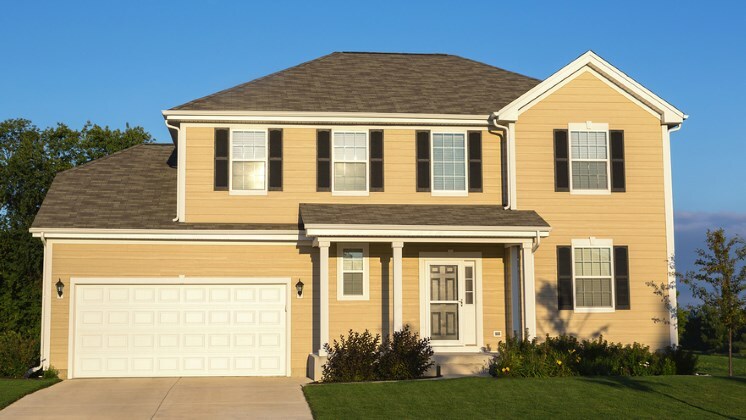 Are you a New Jersey resident who is looking continue their education in state? 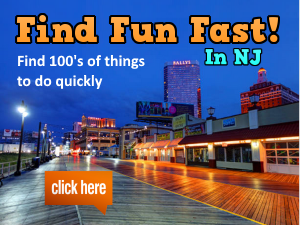 FunNewJersey.com, a local digital marketing company that highlights the best things to do in NJ, is proud to offer the FunNewJersey.com Scholarship. We are excited to support our state’s best resource – its students. 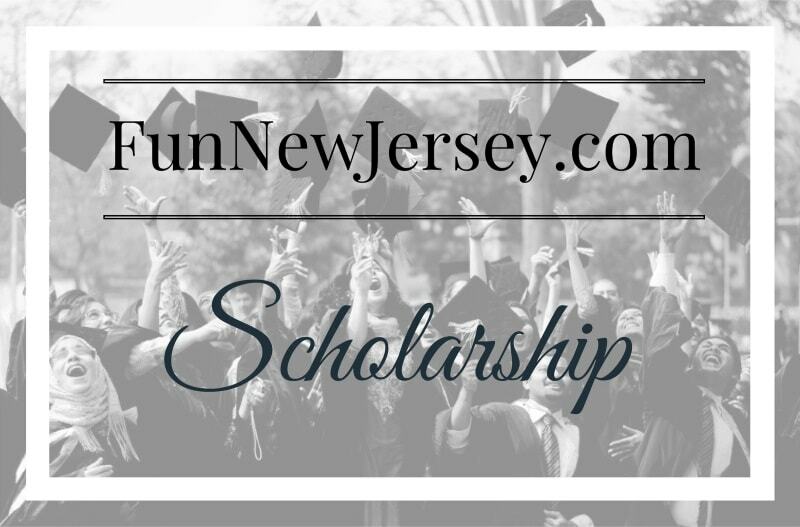 The FunNewJersey.com Scholarship is awarding college scholarships to high school seniors who plan on attending one of New Jersey’s public or private colleges or universities. Applicants may be attending a 2-year community college, a 4-year college or a vocational-technical program. First prize: FunNewJersey.com is awarding one (1) scholarship valued at $300 as the grand prize. This award may be used to contribute towards the student’s or family’s financial cost of attending school, including but not limited to: tuition; room and board; textbooks, lab fees, and other course materials; travel and/or relocation costs; purchasing school supplies, etc. This prize will be issued by a company check to the winner. Runners Up: Two (2) runners-up will be selected to win a $100 gift card to Barnes and Noble to help pay for textbooks and course materials. 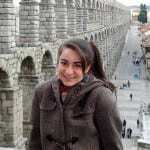 Additionally, all winners will also be eligible for a summer internship at FunNewJersey.com. This is a great opportunity for students looking to gain experience in digital media, marketing, PR, communications and Internet journalism. 1) Applicants must interview 5 different people and ask them for at least 10 places (each) that they love to visit in NJ. (You can interview your family, friends or random NJ residents) and submit a 800 to 1,500 word essay. When interviewing them, they can include the following ideas: Unique cities they like in NJ and what they like about visiting it. Their favorite restaurants, romantic places like B&B’s. What is their favorite attractions in New Jersey and why? Their fondest memories of something they did in New Jersey? Etc: These ideas are merely suggestions. We are essentially looking for the top 10 from each of the people you interview. Submissions that are creative, will have an edge to win the scholarship. We will publish all responses on our online magazine and/or blog. 2) Applicants must submit a resume outlining any work experience, extracurricular activities, community service involvement, awards or other relevant accomplishments and experiences. Please include name, address and best way to contact. 3) Applicants must also submit proof that they are attending school for the Fall 2018 semester. Please send us a copy of your acceptance letter on official institution letterhead. If you do not have this available at the time of submitting your scholarship, please be prepared to submit your acceptance letter if you are selected as a winner. Please submit all required documents by no later than April 15, 2018. We will announce the winner on May 1, 2018. Please email your application as one single document to the following email address: [email protected] This document may be attached as a .doc, .docx or .pdf. In the subject of your email, please put: SCHOLARSHIP APPLICATION – NAME. 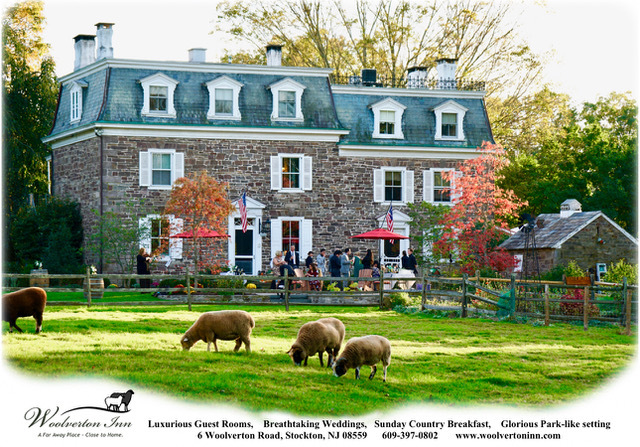 If you have any questions, please reach out to Ms. Alison Silverman, Content Editor at 732-298-6015 Ext. 551 or [email protected] Best of luck to all applicants! Editor’s Update: The winners of the FunNewJersey.com Scholarship have been announced as of 5/1/2018! Thank you to all who submitted essays, it was our pleasure to read them! The applicants did not make our decision easy! Photos of our new scholarship winners will be provided soon. See last year’s winners on our Facebook ! Below are the winners of the scholarship contest from 2018. We have left the essays anonymous. We hope you enjoy reading them! Is there a downloadable application for this scholarship? Please advise. There is no need for a downloadable application. All interested applicants can apply by submitting the essay, resume and college acceptance letter to the following email address: [email protected]. You can submit it as a .doc, .docx or a .pdf. What is the application deadline for this? The deadline for the application as April 15, 2017. Hi, the deadline for this application is April 15, 2017-not 2018? Please submit all required documents by no later than April 15, 2018. We will announce the winner on May 1, 2018.